Thailand comes in the most traveled nations in the world which attracts over more than 32.6 million international tourists every year. The main reason behind so many travelers coming to Thailand is their hundreds of. beautiful and amazing tropical Islands which gives the travelers a variety of which famous island in Thailand to visit on first. So here’s a list of top 5 best islands to visit on first in Thailand is a must. 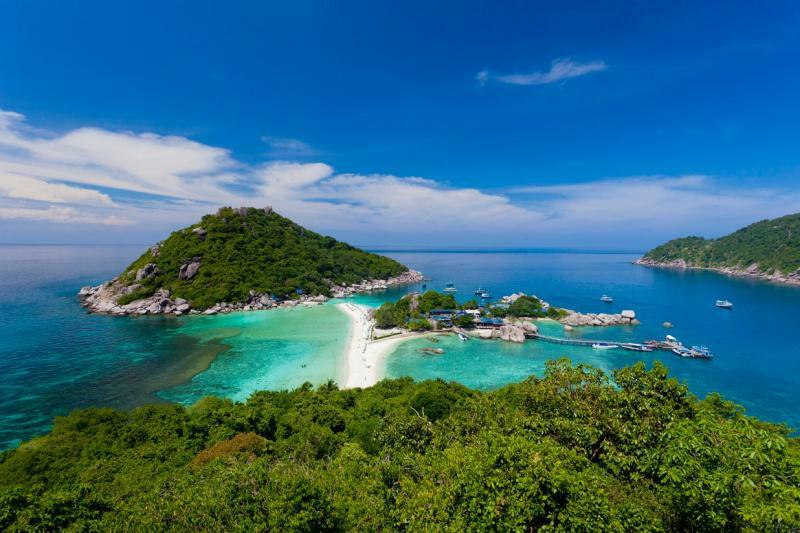 Ko Tao is famous for it turtle-like shape, thus names "Ko Tao" which means turtle islands. There are overall 20+ diving spots on the Island. These centers provide training for beginners. Also, there are lots of bars, clubs, and venues for dance. In addition, you could enjoy live music and live sports on beaches which gives an amazing night experience. Known for its long white sandy beaches, tropical forests, festivals and food with crystal clear waters and amazing corals of Ko Lanta provide great opportunities for scuba diving and snorkeling. 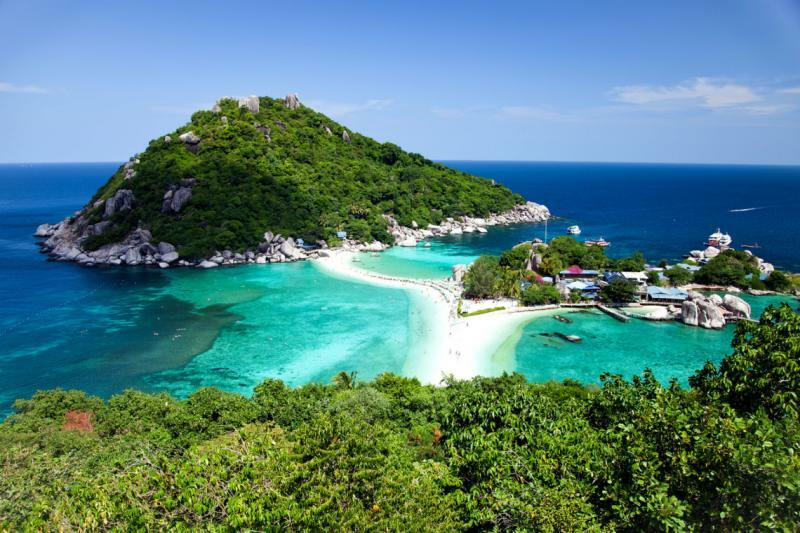 Other attractions on this famous island in Thailand include elephant trekking, jungle trail walk, and Khao Mai Kaew Caves which are present in the central part of the Island. 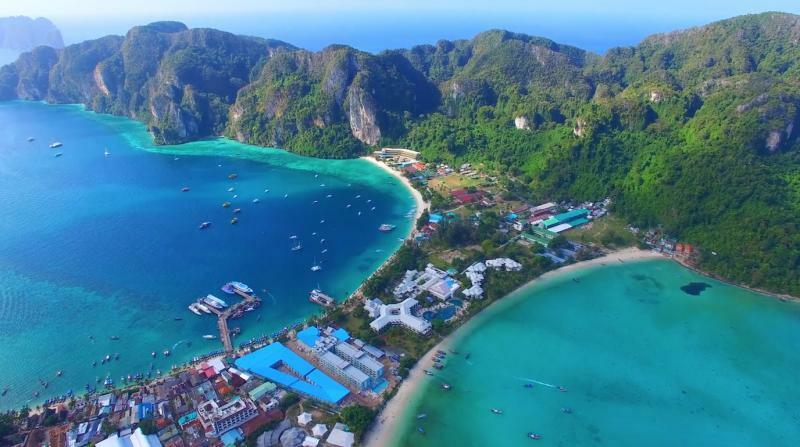 Ko Phi Phi contains six beautiful Islands – Ko Phi Phi Don, Ko Phi Phi Lee, Koh Yung, Koi Mai Phai, Koh Pai and Ko Bida Nok which are all located in Krabi. The beautiful island is also the largest island in Thailand. Surrounded by 100 meters high cliffs on three sides, the Maya bay consists of a number of beautiful beaches with exceptionally clear, blue waters. 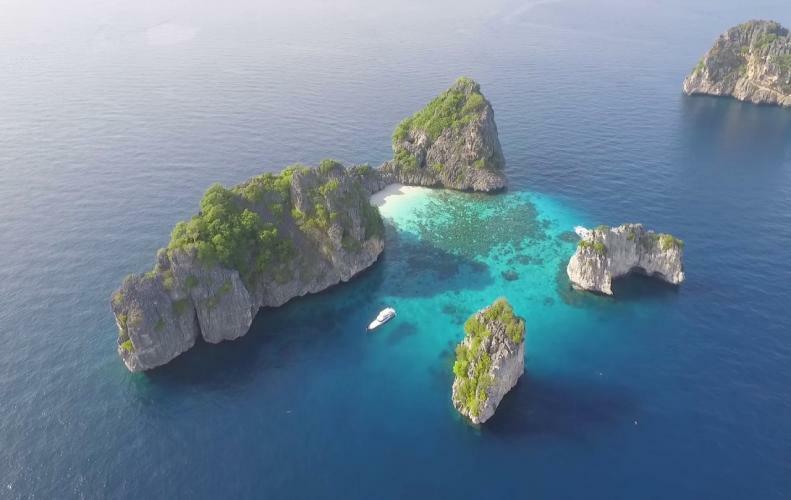 There are also many other attractions to the islands like world-class rock climbing, best diving spots in the world and provide excellent snorkeling opportunities for the visitors. This beautiful island is located in the Gulf of Thailand which is known to be the third largest Island in Thailand. Clear blue waters, fine sands of beautiful beaches, mountainous landscapes, entertainments, shopping opportunities, and delicious food is what Ko Samui island is famous for all around the world. Located in the Trat province, this famous island in Thailand is the second largest Island in Thailand. Ko Chang Island consists of many most beautiful and popular pristine beaches like the sand beach, kai bae beach, and Klong Prao beach. Throughout your entire journey, you will see some of the amazing birds, plants, and small waterfalls.